Now that the warmer weather is here, are you ready to get moving & shake off the winter blah’s? Are you fed up with feeling frumpy, stressed or tired! Does the thought of the exercise fill you with dread, do you struggle to stick to a routine? Is ‘healthy eating’ confusing or boring? Would you like to have more energy, feel amazing & look fabulous? If you’ve been struggling to melt those stubborn extra kilos and get back in shape, and you’re tired of trying crazy diets that don’t work long term, you’ll want to keep reading. 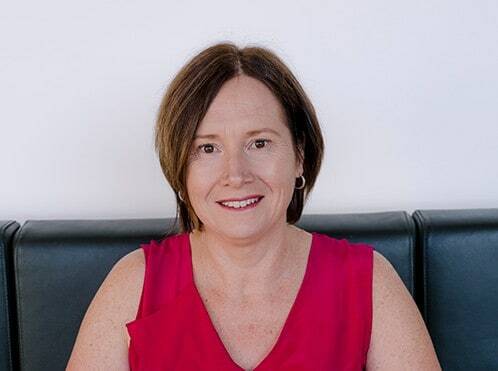 My name is Joanne Parker and I’m a Holistic Fitness Coach – certified lifestyle, food & wellness coach and personal trainer. #icoachwomen to shape their lives without burpees or diets. I created this program to make it EASY for women just like you to get back on track with their health and fitness goals. I know how difficult it can be to try to make health and lifestyle changes on your own. Now you’ll be part of a wonderful & supportive community of people that share your same goals. Create a blue print for YOUR future – how do you want your future healthy self to feel, to look? What will your future healthy self be doing on a daily, weekly or monthly basis. We’ll create a plan to help you achieve your healthiest self. Finding the right exercise for YOU – Hint: you don’t have to spend hours at the gym to get in great shape. Stay accountable during the Real Girls Reset by joining our team via the MyFitnessPal App. Simple Weight loss strategies – Simple, effective strategies that focus on how we eat, to save you CALORIES without feeling deprived. These strategies are perfect for tackling the silly season! Learn how to prepare the perfect meal – Learn my simple strategy for preparing the perfect meal – every meal – every time! Life Balance & managing busy lives – how stress & poor sleep may be sabotaging your efforts, and how to easily fix it. Get Started Now – Secure your spot TODAY! …the resources, advice & guidance offered by Jo are an important part of the process … Jo’s promise of ask her anything, means just that. I have learned that the feeling of vitality that comes from eating nourishing healthy foods, together with regular exercise, far outweighs the short term pleasure of junk food anyday. 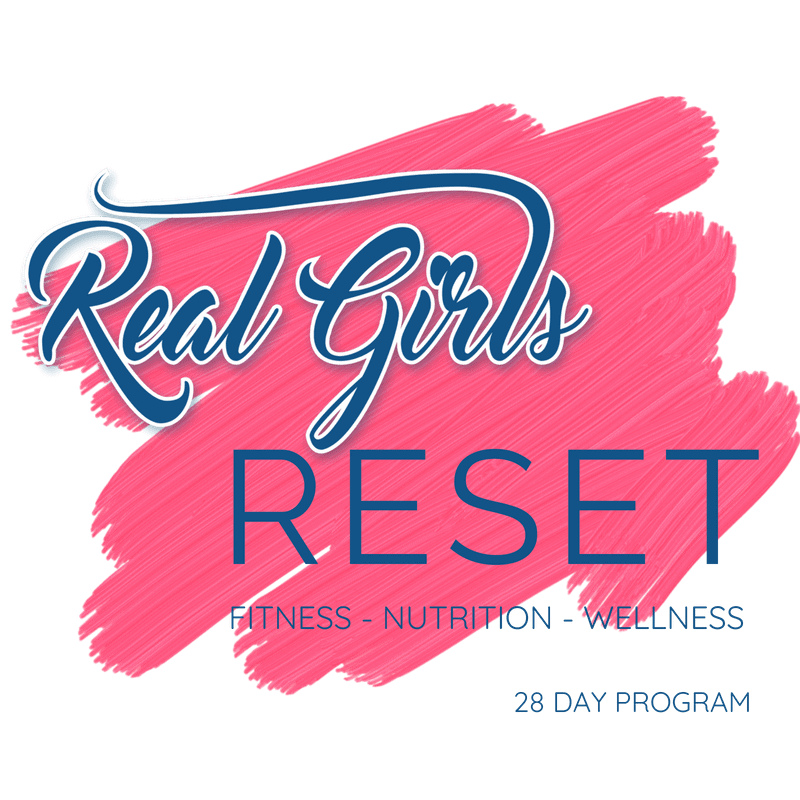 Since the Real Girls Reset program is online, you can participate no matter where you live! This is an online program so you can join us from ANYWHERE in the world (why not invite a friend – extra support is awesome!). BONUS – optional 48 hour Green Smoothie Challenge to really kick start your 28 Day Reset. Thanks Jo … I have made some changes I’m sure I can stick to, and am feeling great!! Have learned so much! 28 Days from now, you’ll be glad you did! Fun – Motivation – Inspiration – Support!